No one likes that guy. And the good news is that you don’t have to be that guy. Passive-aggressive check-ins aren’t the only way to keep everyone on track. Start getting your team on track with Tallyfy now! 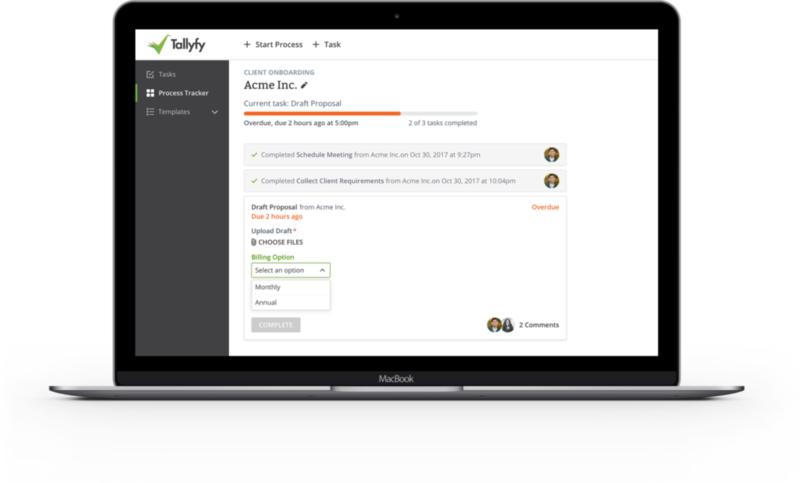 Tallyfy is a workflow software that helps businesses track tasks, run approval workflows, and manage processes in real time. Once you’re movin’, Tallyfy will capture all process data in real-time. You’ll have everything you need at your fingertips – from onboarding customers and clients to directing proposals and contracts, to tracking customer journeys, to taco distribution! 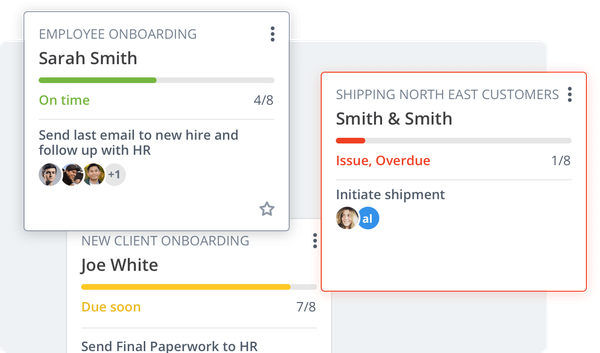 Tallyfy is the ultimate tool for teams looking to end miscommunication, increase productivity, and scale operations (aka all teams everywhere). 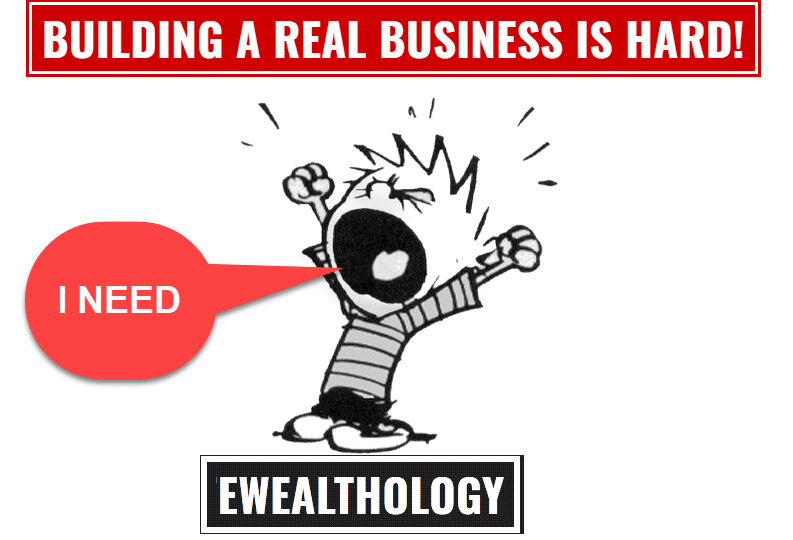 Usually, access to the Tallyfy Pro Plan with 3 users is $1,080 per year. But after throwing a tantrum at TGI Friday’s, we were able to get Tallyfy to give Sumo-lings a souped-up version of their Pro Plan. Don’t freak out, Sumo-lings, but you can snag lifetime access to this deal for just $39! 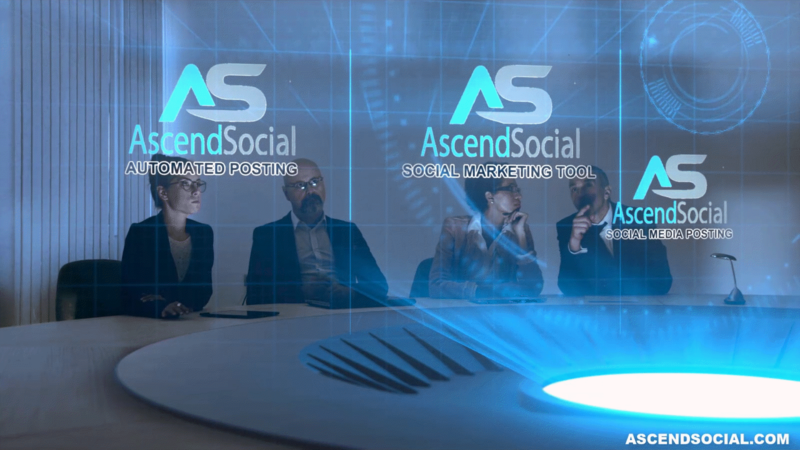 Just think of all of the headaches and stress you will avoid with efficient workflows! Tallyfy’s workflows aren’t just efficient – they’re powerful. 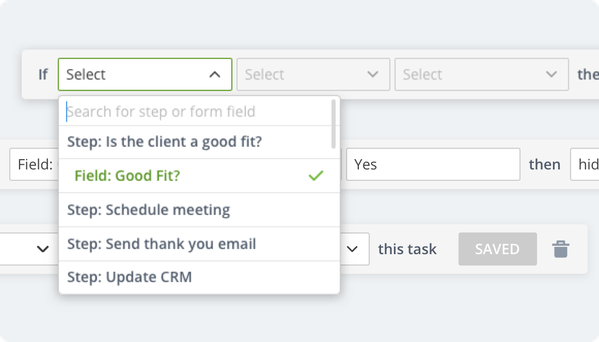 Workflows are automated in response to the triggers, alarms, and schedules you set. Integration is done via Tallyfy’s open API. Tallyfy is bringing the incredible power of repeatable processes to all you Sumo-lings. 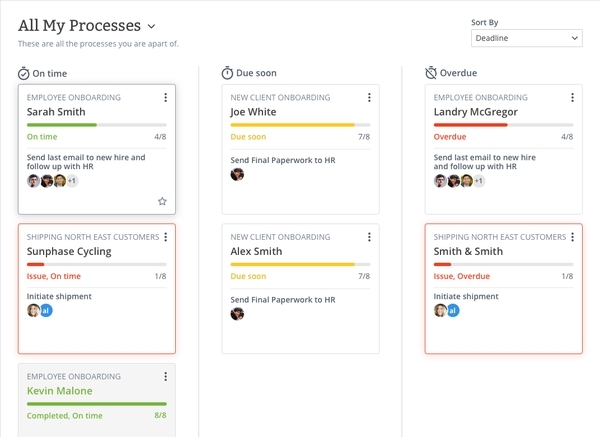 Staying on top of workflow processes shouldn’t be a hassle. So if you’re working with a team and need your processes to be on point every time, you can’t afford to miss out on lifetime access to this Tallyfy deal. Get lifetime access to the Tallyfy Pro Plan for just $39!